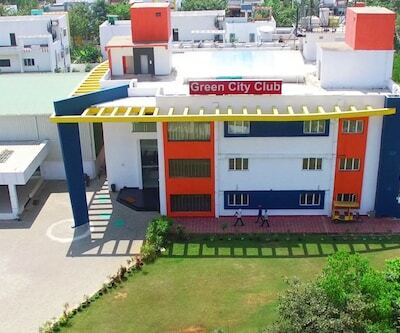 Offering complimentary breakfast to its guests, Green City Service Apartments is accessible from the Visakhapatnam Airport, which is 10 km away. 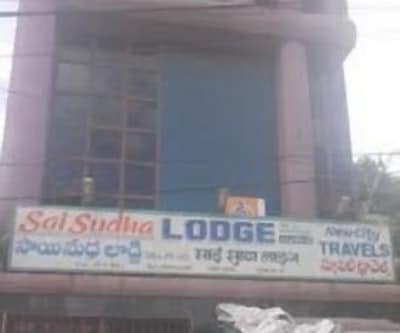 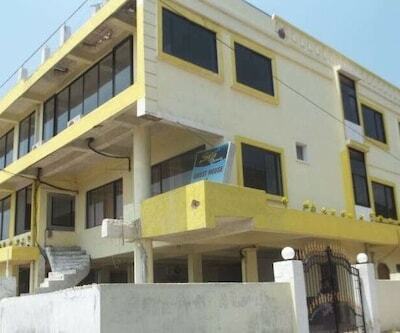 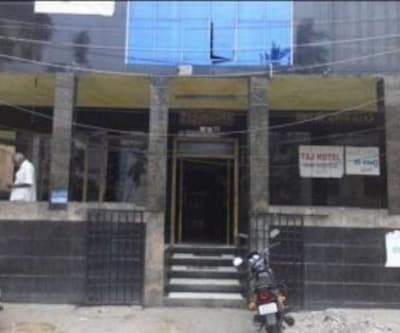 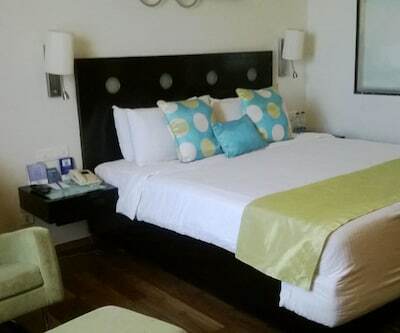 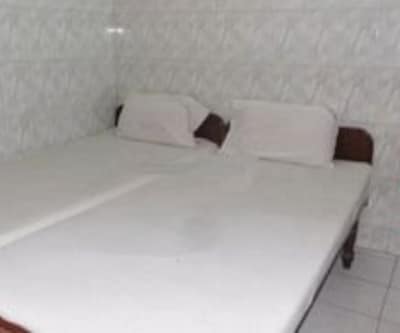 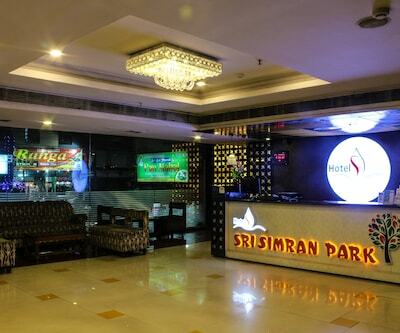 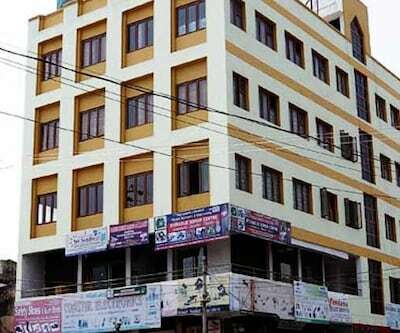 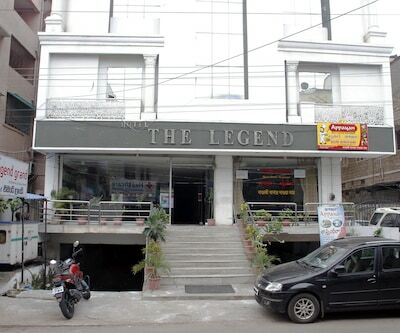 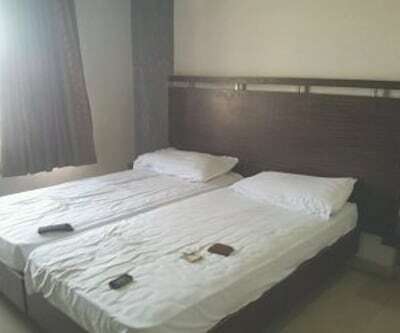 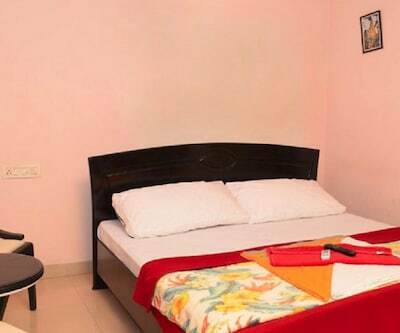 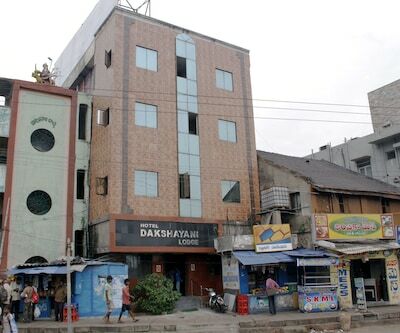 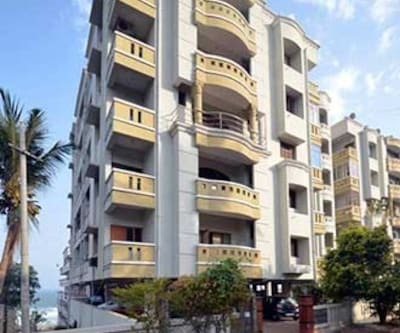 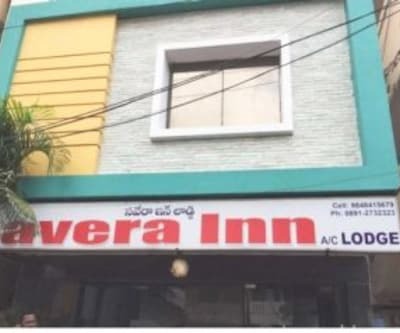 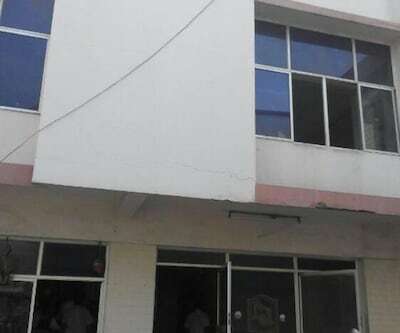 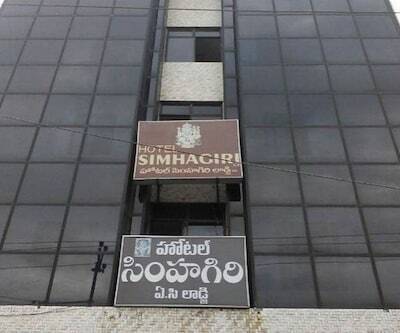 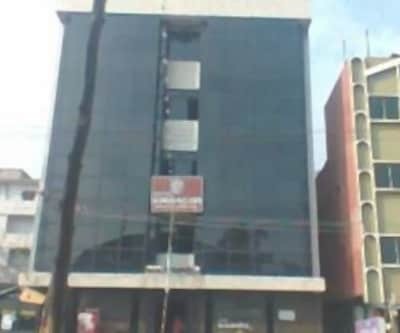 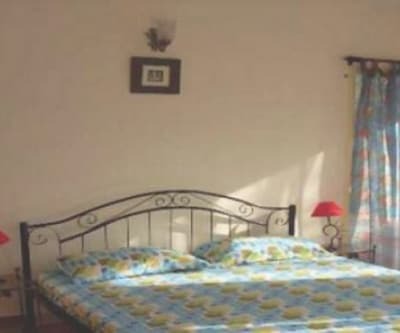 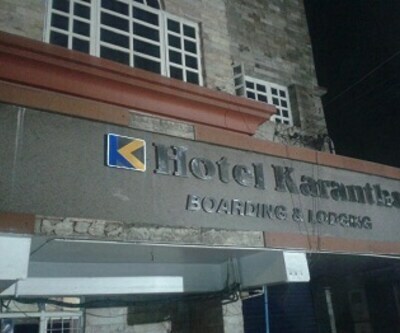 The hotel in Visakhapatnam is at a distance of 13 km from the Dolphin's Nose.With its 21 well-appointed rooms that are spread over 2 floors, the apartment in Visakhapatnam offers a convenient stay. 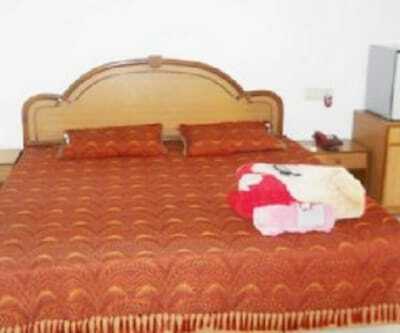 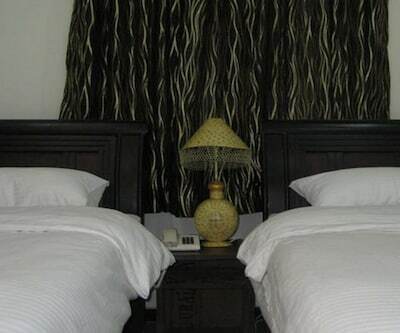 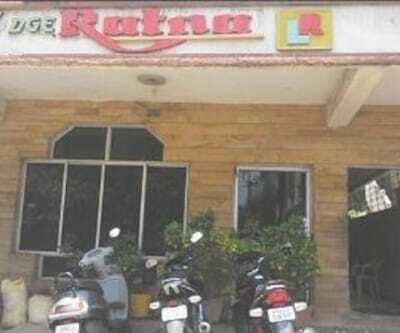 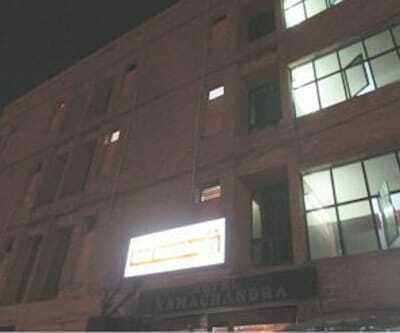 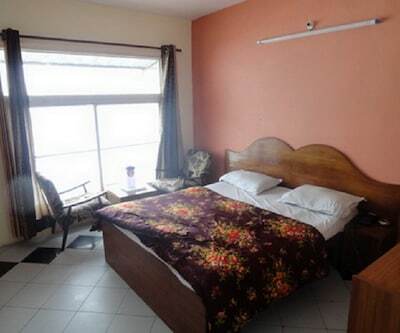 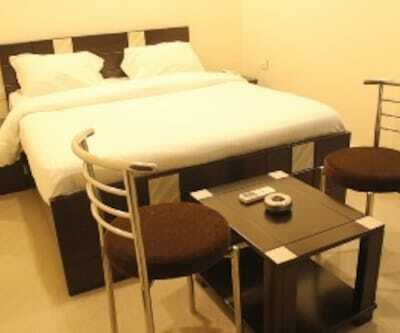 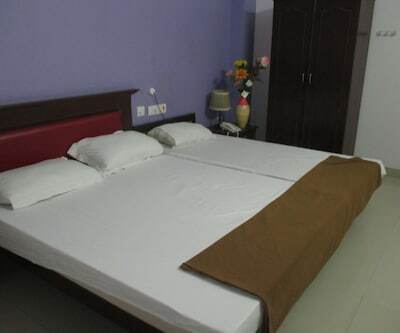 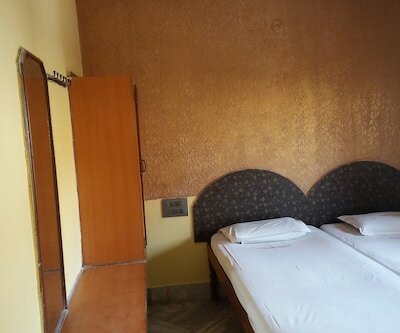 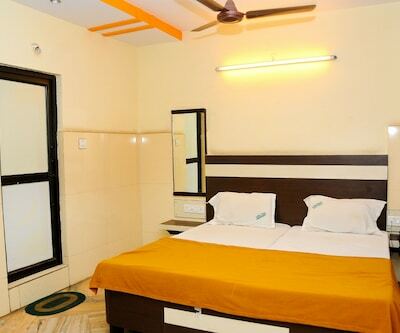 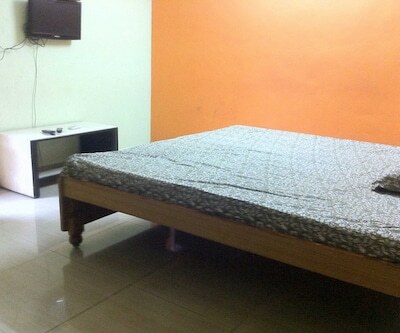 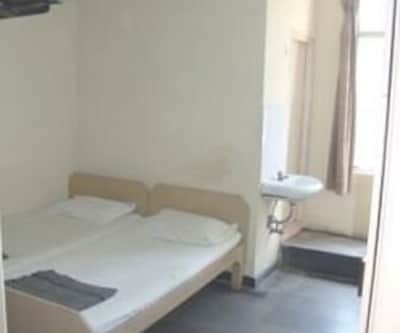 Basic in-room amenities offered are TV, sofa, wardrobe, temperature control and attached bathroom with geyser. 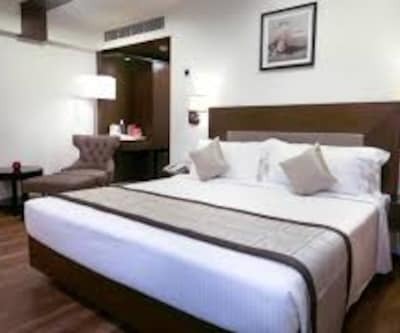 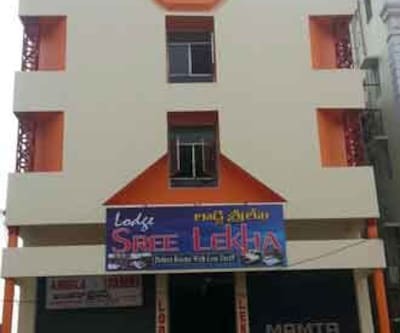 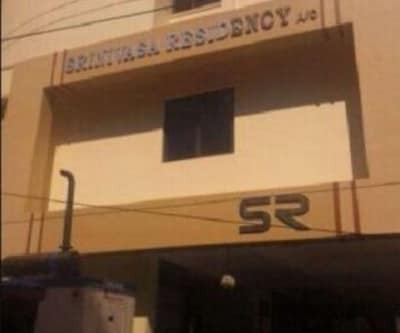 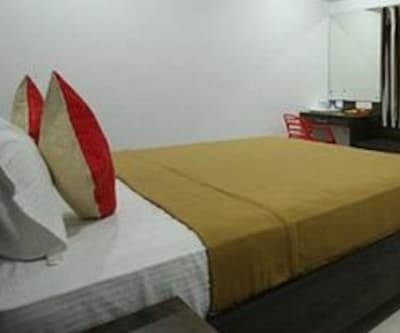 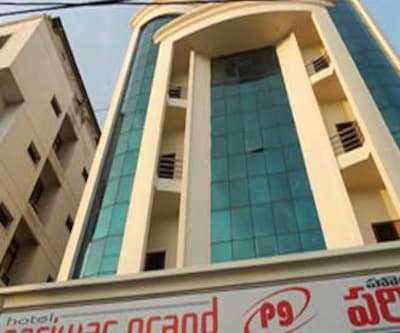 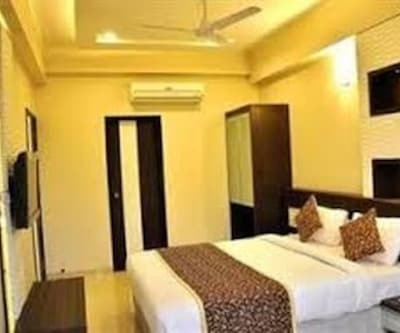 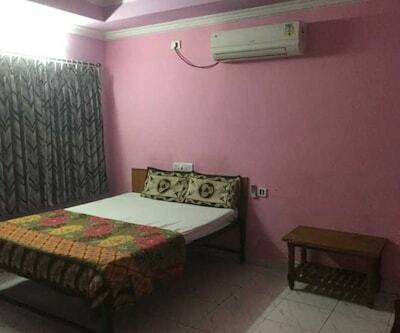 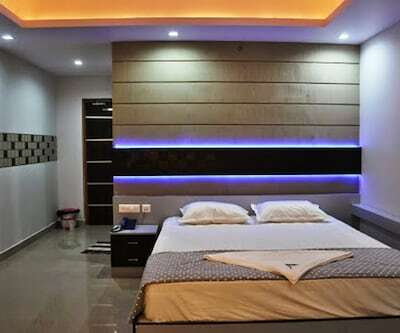 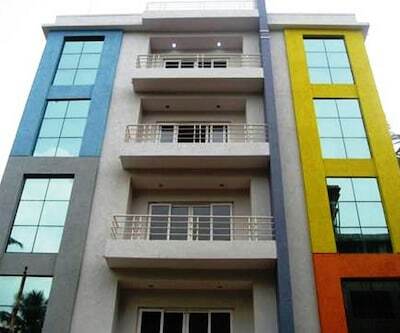 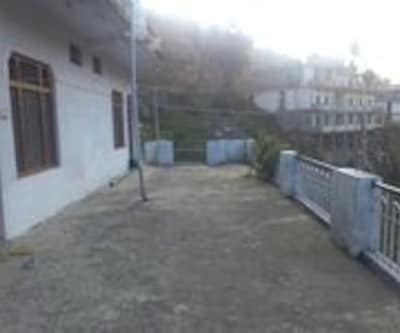 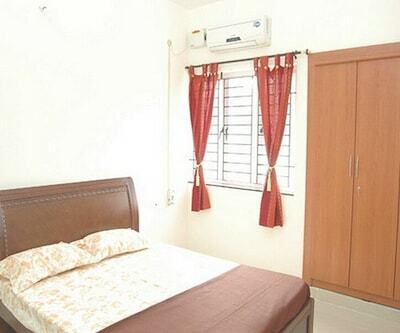 The rooms also have a balcony.Restaurant, parking facility, swimming pool, cafe, kids zone and gym are few of the facilities available at Green City Service Apartments in Visakhapatnam. 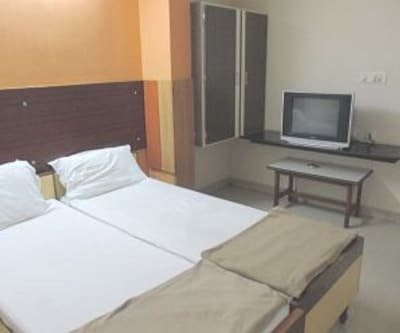 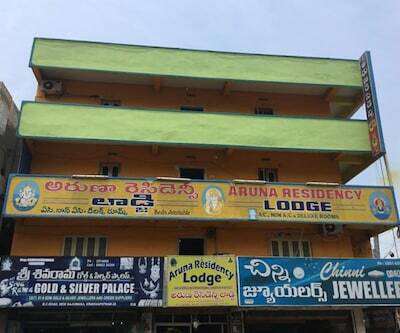 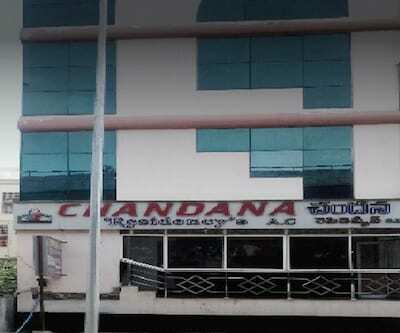 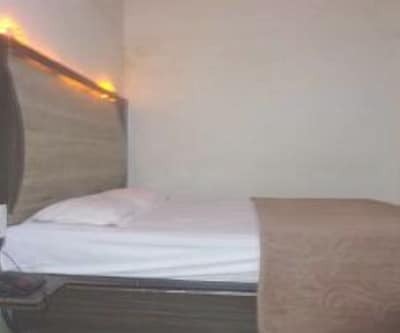 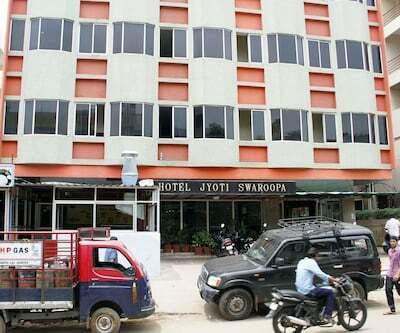 To add more, services like 24-hour power supply, room service, elevator, front desk and garden area are also provided.Nearby points of interest include the Kailasagiri Park (28 km) and Matsyadarshini Aquarium (22 km). 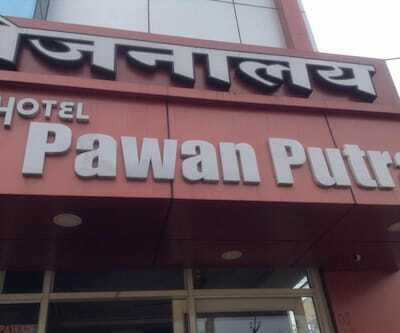 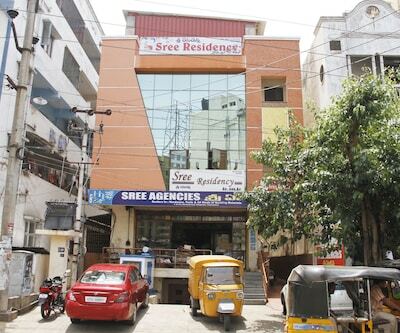 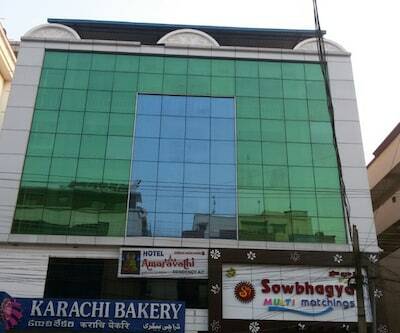 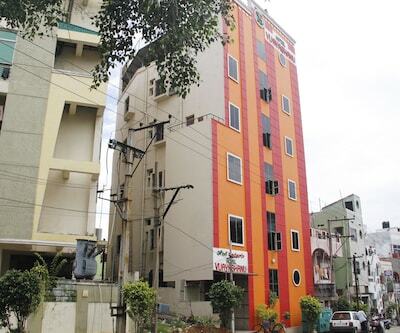 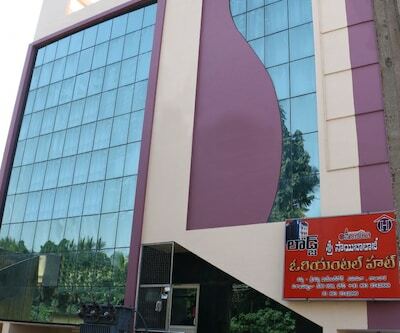 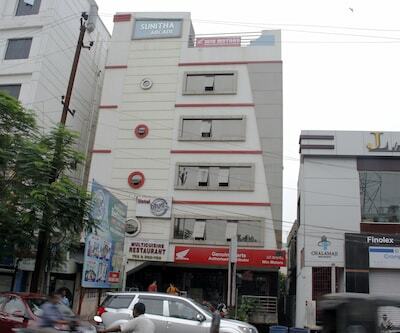 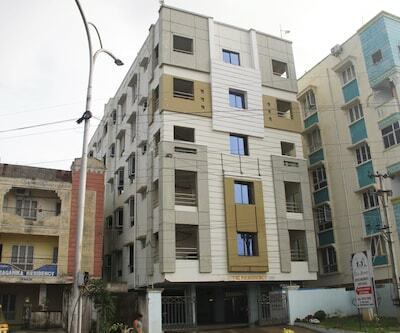 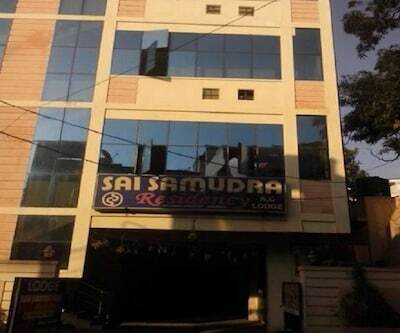 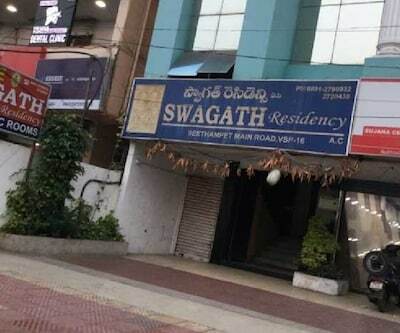 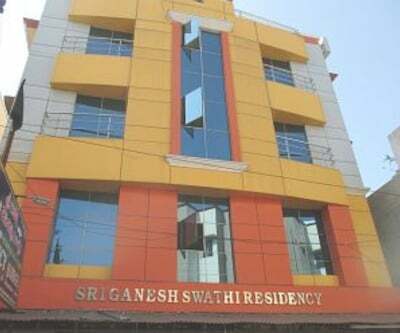 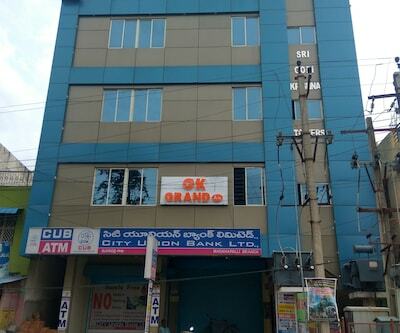 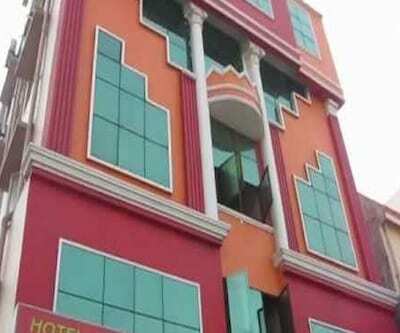 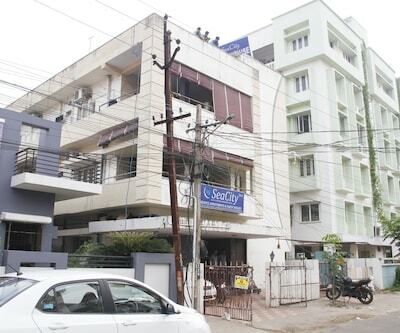 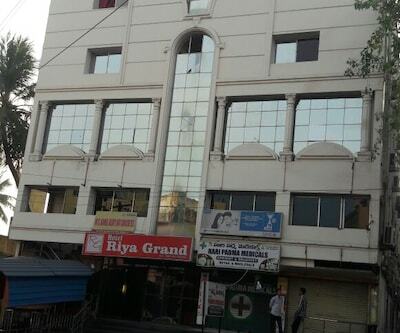 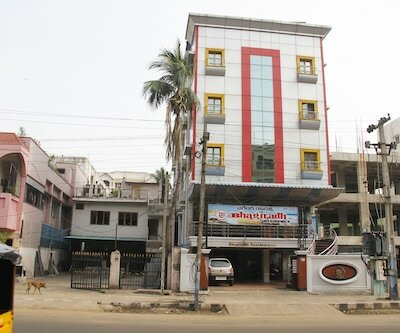 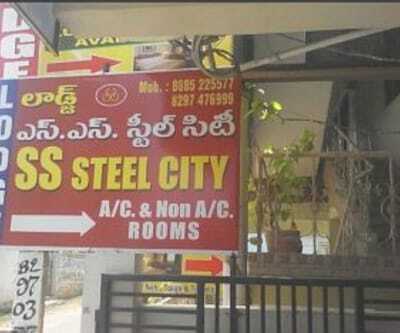 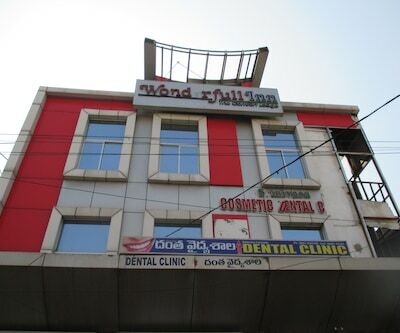 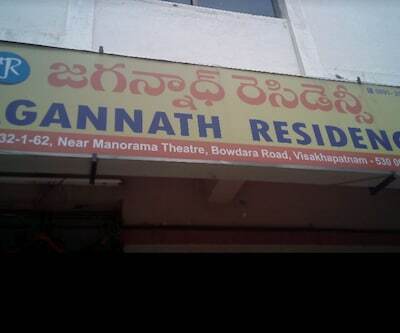 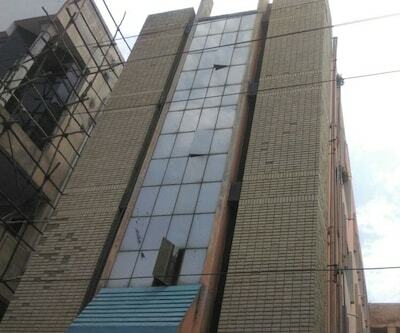 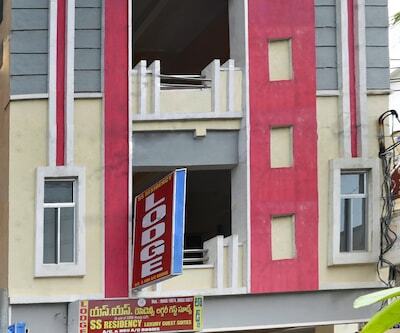 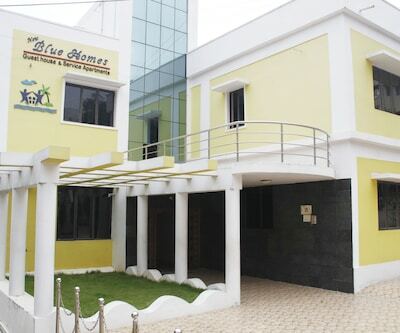 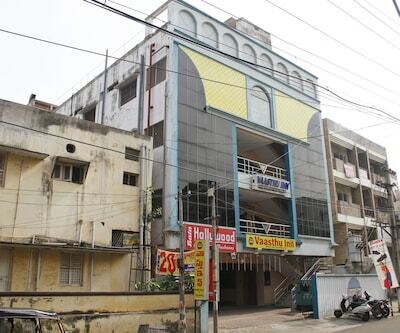 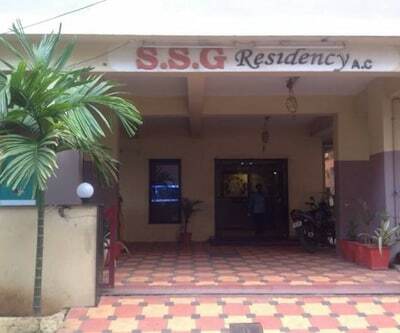 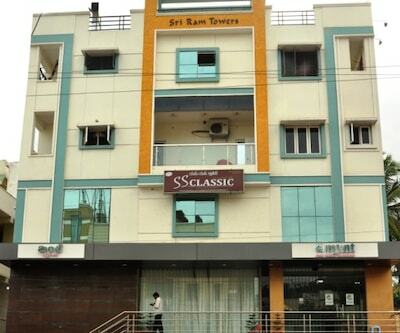 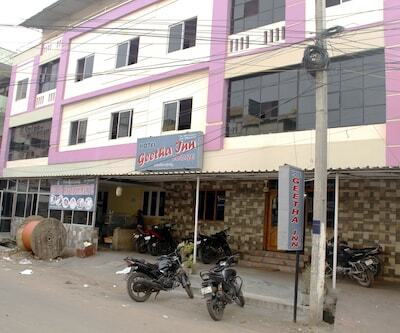 Green City Service Apartments is accessible from the Visakhapatnam Railway Station (18 km).